We love seeing others win, and we know that happens through lasting and meaningful relationships. Our goal to help your organization navigate risk means that we are committed to helping you find customized solutions that fit your unique needs. 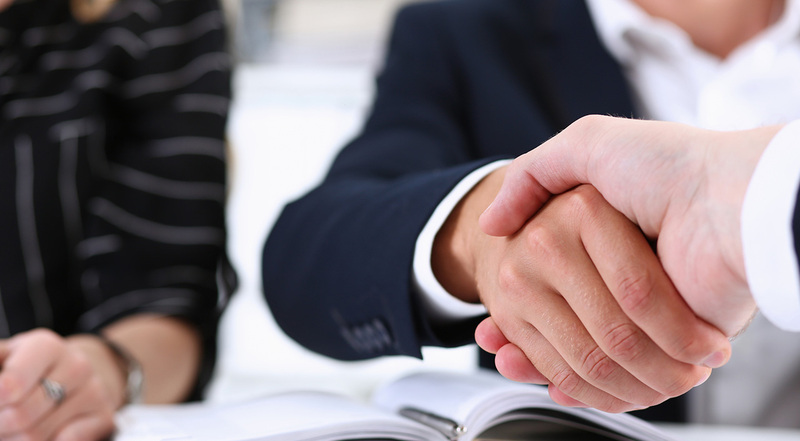 We are a trusted partner of your business and we work hard to help you enhance your business. Our business is rooted in the foundations of integrity and a “true north” moral compass. We will always treat you with respect, provide honest and helpful solutions, and ensure that we are doing what’s right for you and your organization. The principle of doing what’s right guides everything we do at K&S. When you win, we win. Our goal is to focus on your success by providing customized solutions, utilizing a team of experienced professionals with a track record of performance, and providing a strong plan to navigate risk and enhance business. We believe in giving back generously to our clients, communities, and churches. We know that our success is not our own, and because of that, we aim to serve those around us with a spirit of generosity and an eagerness to give back. We are constantly striving to learn new ways to navigate risk and help others win. We know that we can learn something from every experience, every success, and every client. For you, this means that our experienced and knowledgable team will help you gain clout in your industry, bid on large projects, and win.